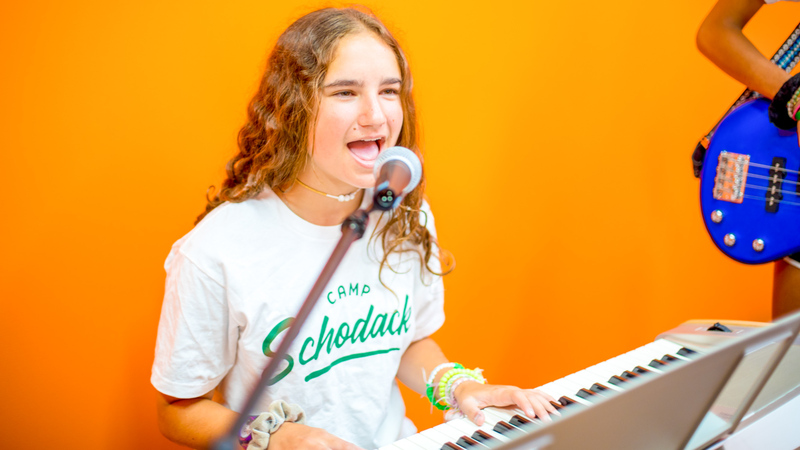 Every camper has the opportunity to express themselves at Schodack. 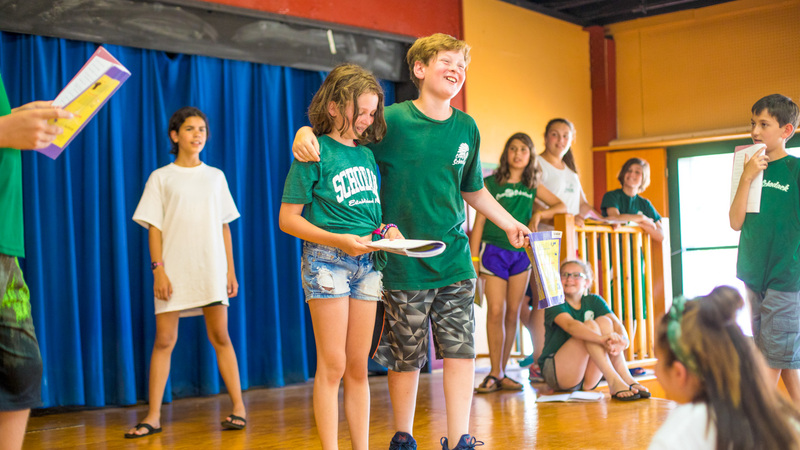 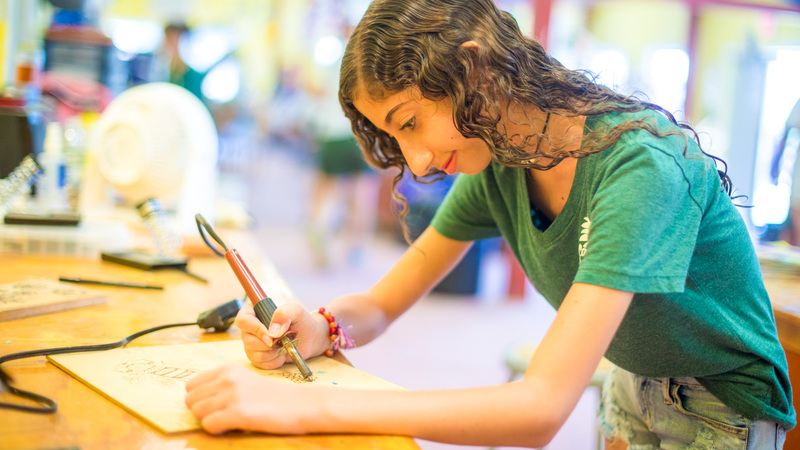 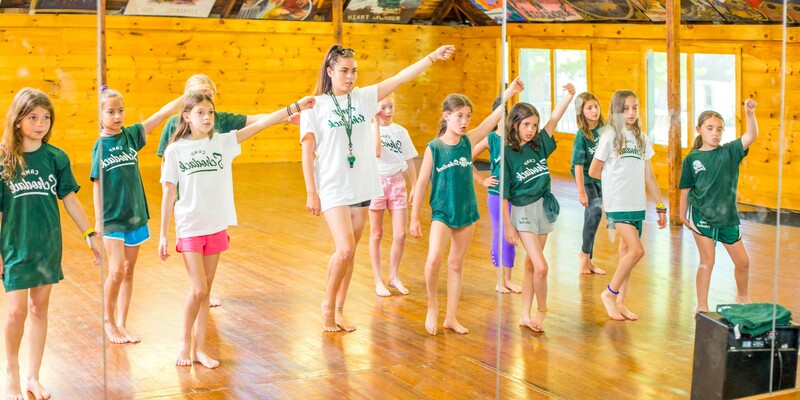 Whether it’s a part in a play or sculpting in the art room, playing an instrument, going on a trip to a museum or performing a dance routine – we encourage creativity, and have a talented staff of artists, dancers and dramatists to guide and foster campers in the process. 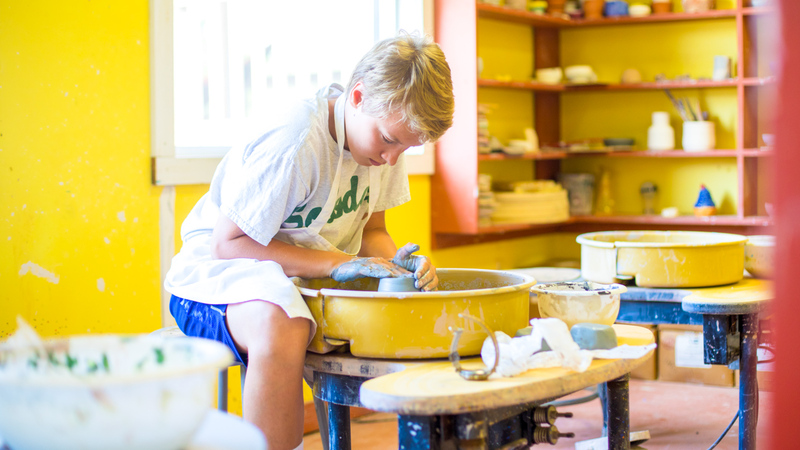 Have a look at our Out-of-Camp Trips to see all of our weekly and optional trip offerings.